Seamus B. sent in this picture of building Interactive Game of Life kits with kids. 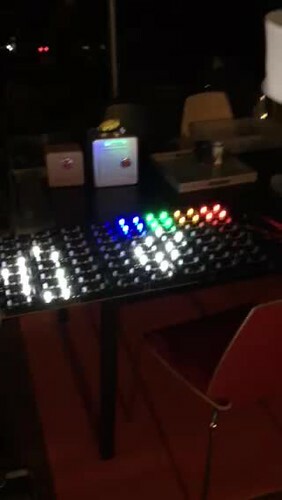 After they finished he sent in the video below of it working. 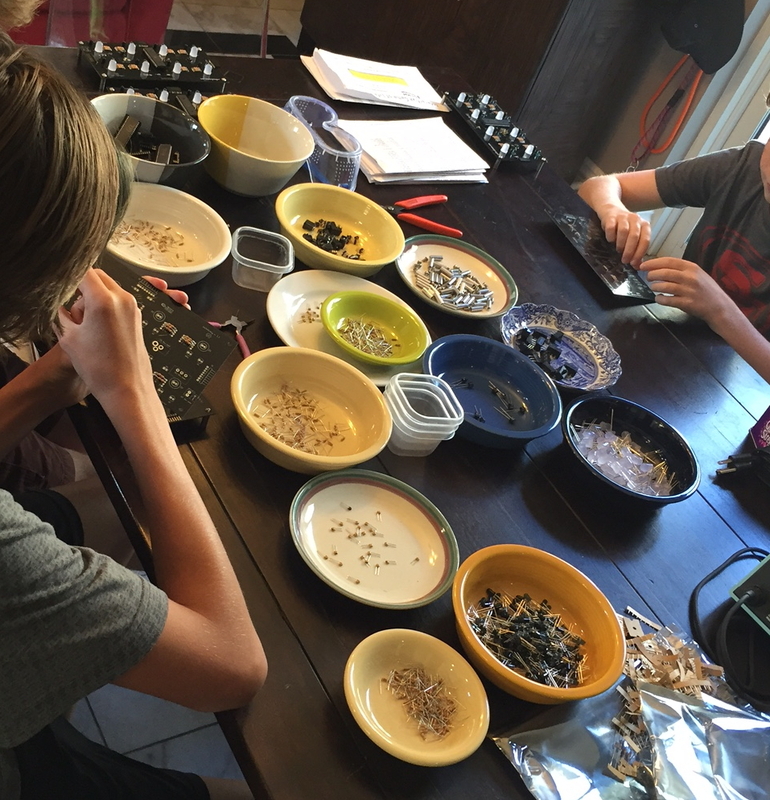 We always love to see progress photos, especially when kids are getting into electronics and soldering. Thank you, Seamus, for sending these in!